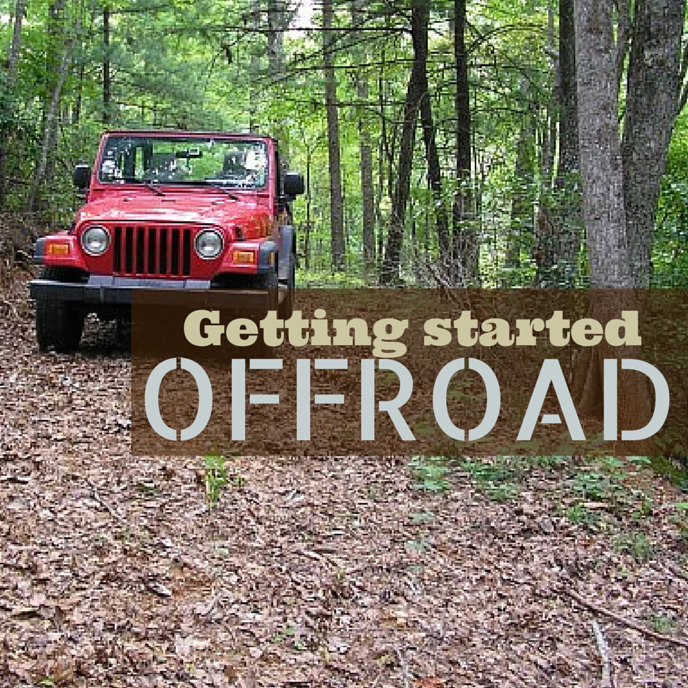 Before you set out on your first off-roading adventure, prescription we got some of tips on off roading for beginners. 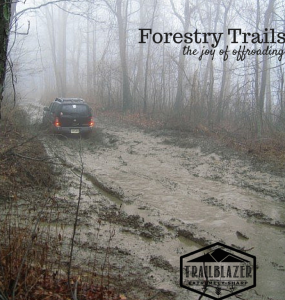 Pick the Right Trail – There are many off-road trails out there but the best for beginners are Forestry trails. These trails are easy to follow and require little technical skill. 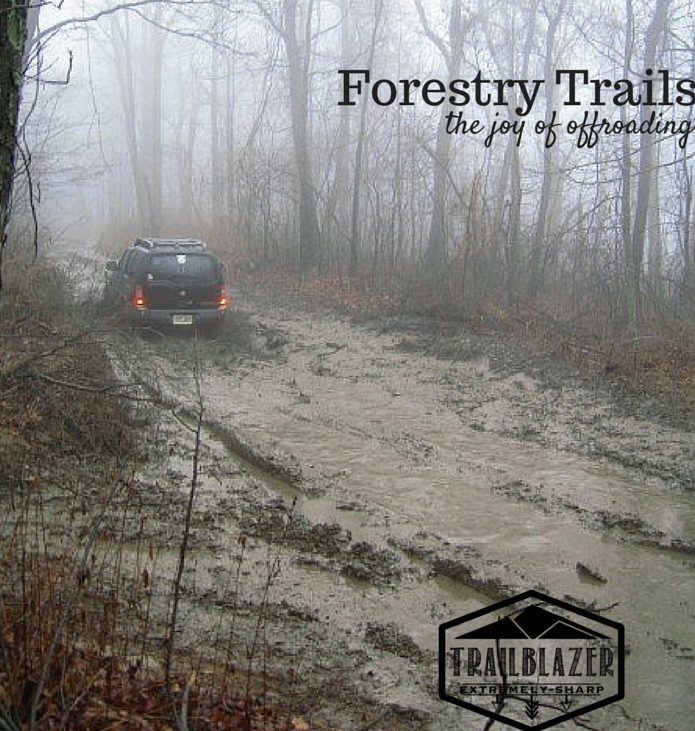 Also, buy more about these trails do little to no damages to your vehicle because they are well traveled. Forestry trails are often well marked and can be found on the internet or by calling a local forest ranger. Watch Gages – Keep a close eye on your vehicle’s gages as they tell you how your car is holding up to the trail’s terrain. Gages such as your water temperature, tachometer and odometer gives you an accurate idea of what’s going on under the hood. If you notice your car overheating, for example, you can take a break – or at least pull the car out of four-wheel-drive for a while. 4-high will overheat a car quickly, so be sure to get in the habit of looking at the gages that you might not otherwise be in the habit of checking. Know The Laws – Be respectful of the laws that govern the area. They are made to protect the wild and plant life from being harmed from the many vehicles that ride through. A good trip is sure to be ruined if you get a ticket from a ranger. No one wants to be the jerk who ruins a trail for others either – this community appreciates others leaving nature as-is. Learn Some Off-Roading Skills – It’s always good to learn a little bit of technique before hitting the road. One important thing to know is how to drive through rough terrain. Never shift gears in the middle of an obstacle as this will cause you to lose the power the vehicle had and possibly cause you to stall or get stuck. Study up before you head out! Be Friendly – The community is very friendly and it is part of the culture to wave when you pass a vehicle coming the opposite direction. Another gesture that is common is for someone to hold up the number of people in their caravan – on their fingers as you pass. They are showing you how many cars are behind them so that you know to be careful on the narrow trails until you’ve passed them all. You’ll pick up on the gestures if you pay attention. 4×4 Vehicles – If you have a Jeep or SUV and want to drive it on your excursion, make sure that it has all-wheel drive capabilities. These vehicles make driving over obstacles much more simple than your standard 2-wheel drive. It can help you not get stuck halfway through a long trail! 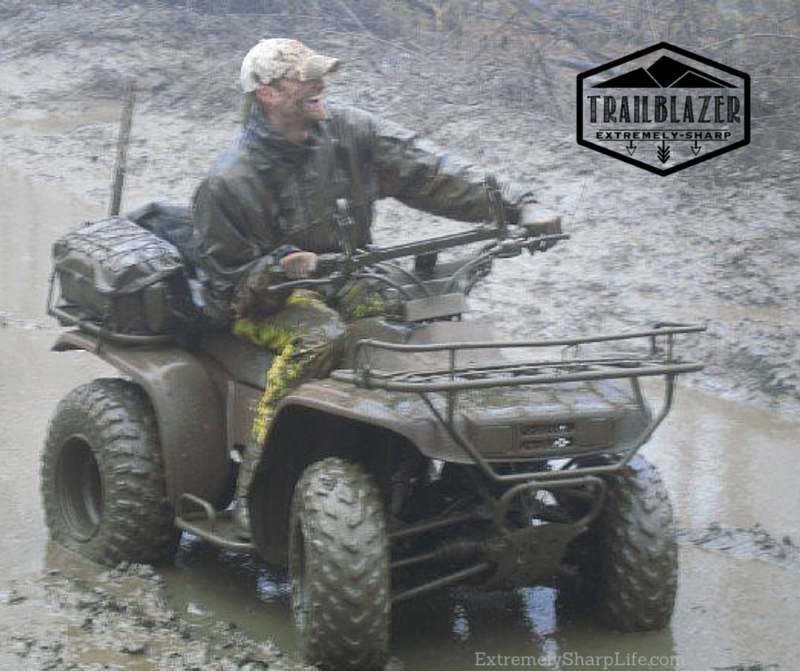 Off-Roading is one of the best experiences you can have in the great outdoors. Pack a multi tool while on your trip to be prepared for any unexpected mishaps. Carry an axe in case you have some small fallen trees or other things to clear from a trail. A good machete is handy when you need to head into the brush to “take care of business”. Take you’re time and enjoy the ride as you view the beautiful scenery the trail has to offer.